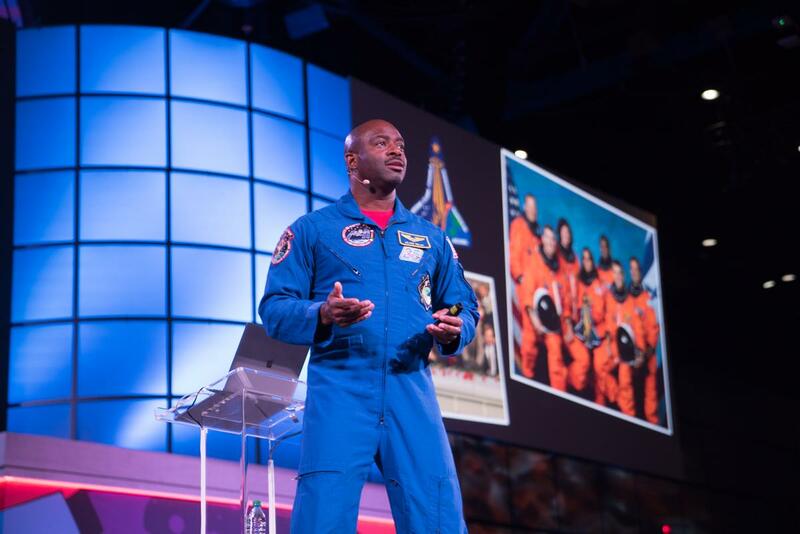 Cutting-edge technology, “Wow” factor demos, class sessions and a former astronaut. 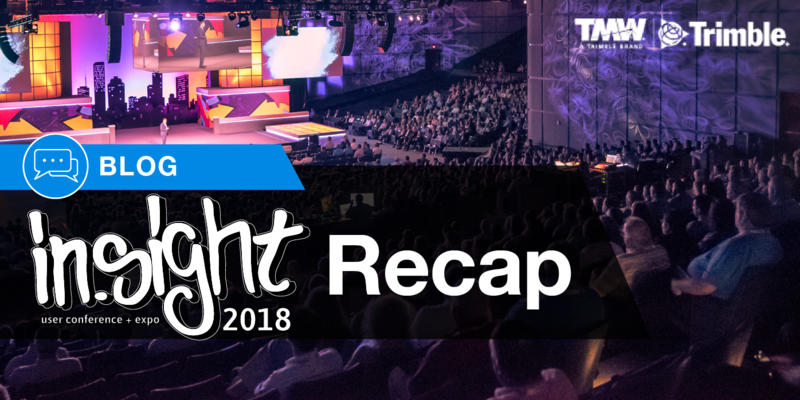 There was never a dull moment at the 2018 in.sight user conference +expo hosted in Houston during third quarter. Customers from all over the US and Canada experienced a convergence of technology designed specifically for the transportation industry. Front and center in the exhibit hall at the George R. Brown Convention, Trimble Transportation Enterprise (formerly TMW Systems) and Trimble Transportation Mobility (formerly PeopleNet) were on full display with an integrated market identity, solution set and support network. Surrounding the Trimble Transportation center spot booth was a network of exhibitors with integrated software systems. Adjacent to it was an equally spacious area with neatly lined rows of tables and desktops and Trimble staff available for one-on-one product support and training in the In.Sight Lab. During the four-day conference, technology users immersed themselves in new products and updates in 380 different education sessions. Some sessions were non-technical with industry experts giving solutions to complex business challenges like driver retention. A number of sessions featured Trimble customers to give attendees ample opportunities to learn how to better deploy their technology to maximize efficiencies, lower costs and improve safety. Panel discussions were led by representatives from transportation and logistics companies who received in.sight Ovation Awards. The awards recognize customers who have best leveraged technology through innovations in integration, custom-tailored applications, process implementation, training methods and more. 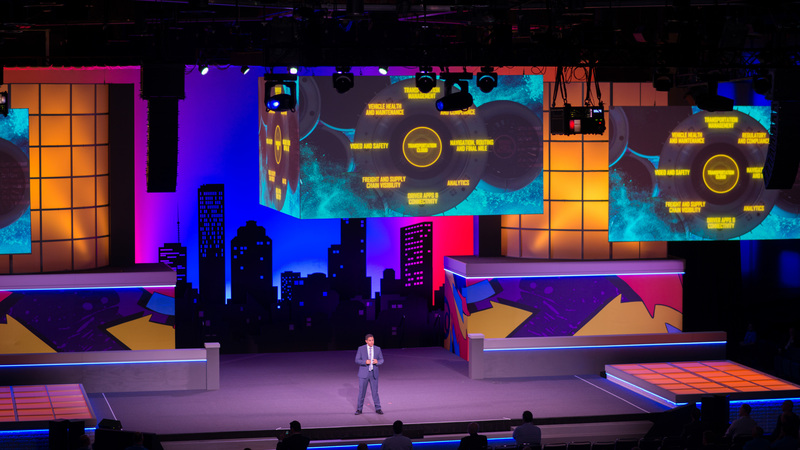 Steven Berglund, President and CEO of Trimble, introduced the global company and its technology in transportation, agriculture, construction and other segments to participants during the opening. The two driving ambitions of Trimble, he said, are to know our domain and know everything there is to know about our users. Bryn Fosburgh, President of Trimble Transportation Enterprise, spoke about the ongoing collaboration within Trimble Transportation that is driving innovation. Tom Fansler, President of Trimble Transportation Mobility, told attendees that as their technology partner, Trimble is deeply focused on solutions that improve the safety, quality of life and retention of their drivers, the uptime of their vehicles while reducing maintenance costs. Mark Botticelli, Chief Technology Officer of Trimble Transportation, provided an update on a data platform, the Trimble Freight Cloud, that brings data together in a common warehouse from Trimble Transportation products. This shared repository is especially useful to develop and validate new analytical products. The Trimble Freight Cloud is part of the larger Trimble Cloud platform that connects five million users with the nearly 300 applications in Trimble’s ecosystem. The Trimble Cloud processes 50 million messages per day from Trimble’s IoT data pipeline, said Doug Brent, Senior Vice President of Technology Innovation at Trimble. TruETA: Using Trimble’s integrated set of transportation management software (TMS), fleet mobility software systems, routing and mapping technologies, this unique product dynamically calculates the predicted time available (PTA) for drivers and shipment ETAs. TruETA provides transportation companies and their customers with views of driver availability and ETAs that account for hours of service, traffic, weather and other variables. 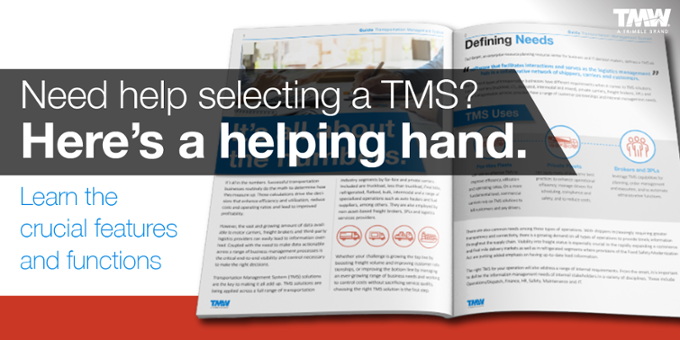 Driver Retention: With TMS and telematics data in the Trimble Freight Cloud, the Trimble Analytics group has developed an application that accurately predicts which drivers are most likely to quit. Currently, the application predicts turnover for carriers by modeling their telematics data such as driving hours, miles, safety behaviors and performance. Safety: Trimble Transportation Mobility has developed new machine learning technology for its Video Intelligence platform that can detect--automatically--fatigue or distracted driving via shifts in lane positions. A new Intelliview feature prioritizes video event records for review by fleet managers. Activities included a 5K Fun Run and 2K Walk, with proceeds donated to help rebuild Houston after last year’s devastating hurricane; a gathering at Minute Maid Park, home of the 2017 World Series champions, the Houston Astros; and an inspirational closing keynote by former NASA astronaut and NFL football player Leland Melvin. In 2019, the in.sight conference + expo will return to Houston at the same location, September 15-18. 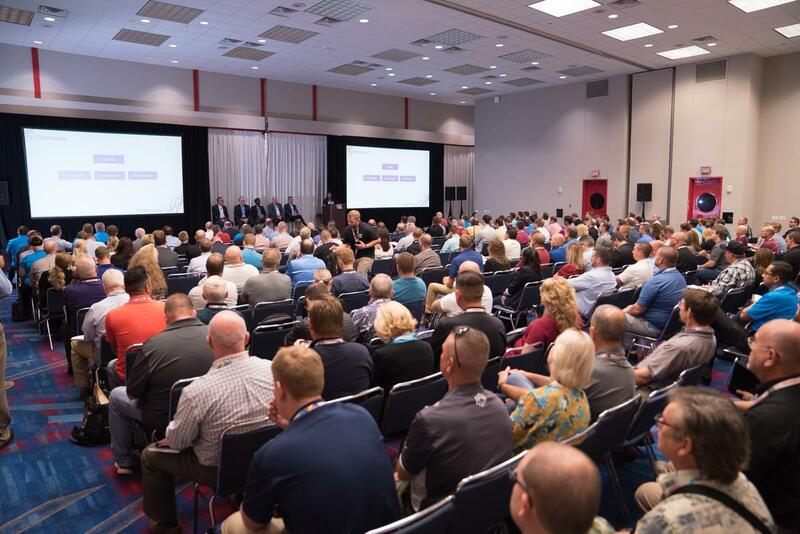 Given the accelerated pace of technology and the unparalleled opportunities for learning, training and networking, this event is one that customers can’t afford to miss.